We hope to be able to answer some of your questions here. Is your question not listed or do you need additional assistance? When can we start to build and dismantle our stand? When can I access the exhibition ground? 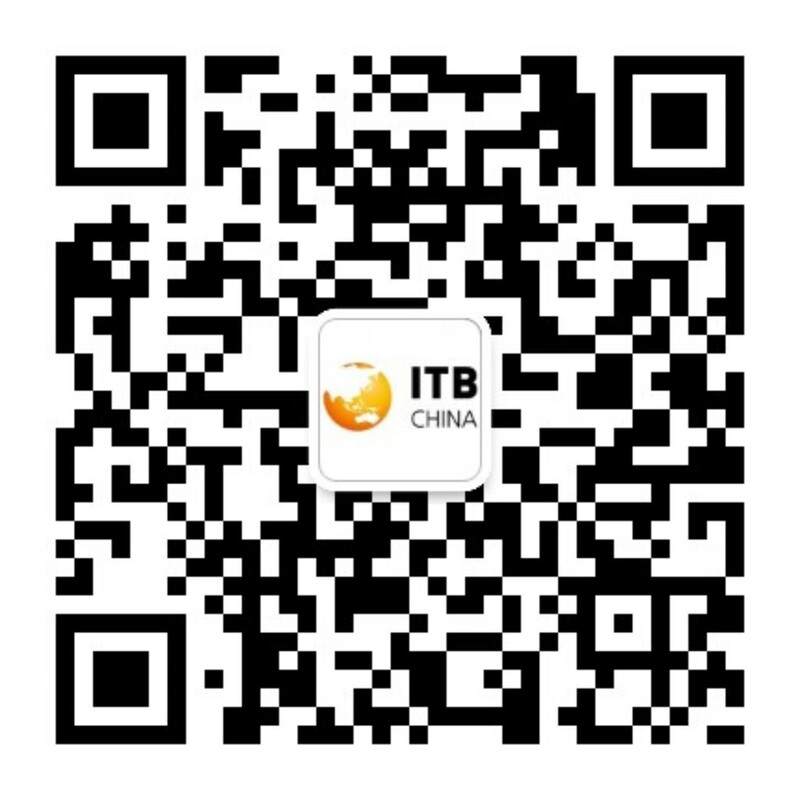 09:30 a.m. – 5:00 p.m.
What is the price of a stand space at ITB China? Please refer to page “Exhibitor Information” or page “Downloads” to get the stand price book. I have rented a stand. What else do I need to order? If you have ordered raw space only then you need to care about stand construction. If you have ordered a complete stand package then everything will be cared of. The only thing that has to done is forwarding your logo to the stand constructor. Please follow this link to the official website of the Shanghai World Expo Exhibition & Convention Center on how to get there.